ABC’s Shark Tank has added more new dates to their 2019 open audition tour. If you love Shark Tank and would like a shot at getting on the show and maybe even having one of your great ideas funded, here is your shot. 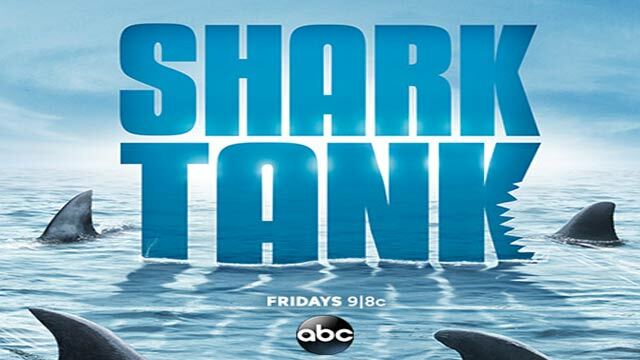 Tryout for Shark Tank! Shark Tank casting teams are coming to Dallas, Miami, Tacoma, Cabazon / Los Angeles and Lincoln Nebraska within the next few months. The show is casting nationwide and more dates, in other cities may be added at a later time. 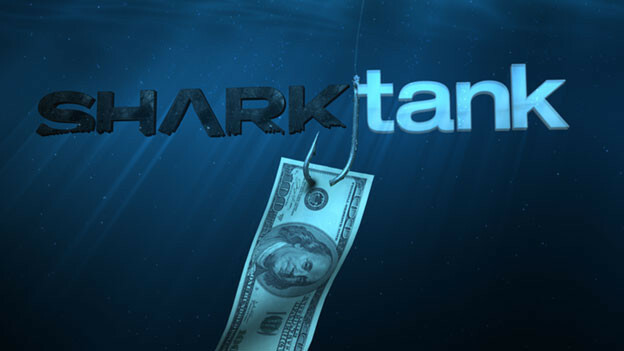 Shark Tank is the long-running ABC reality show which allows entrepreneurs to actually pitch their ideas and their product to a panel of investors. Those selected to be on the show will compete for a chance to make their business dreams a reality. As always, Shark Tank is looking for innovators, inventors, and people with great ideas and even better business skills. Please note that some of the open calls require pre-registration and wristbands will be distributed ahead of the interviews. Wristbands are being used because the tryouts are expected to have many people come and try their luck. Those that were on time for the wristband distributions will normally get a chance to tryout. Those arriving late, take a chance on missing out on wristband distributions and therefore may not be able to audition. All Open Calls are open to the general public. As long as you arrive during the allotted “Numbered Wristbands Distributed” time and receive a wristband you will have the chance to pitch. There is no reason to camp out the night before. – Per ABC’s Shark Tank. The list of upcoming open calls for the early part of 2019 is listed below. I am the inventor of the night glow safety tires, US Patent, no more Penny quarter testing, guaranteed to save lives deer in the US.